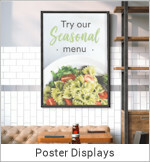 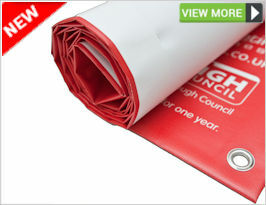 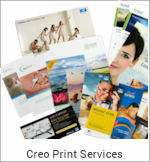 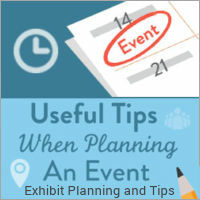 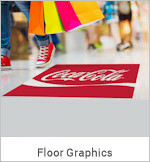 As marketing campaigns become increasingly sophisticated, many companies are looking to go larger in terms of large format print to make an impact and get their message across. 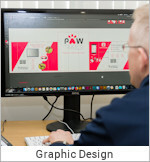 In essence, it is not just the size or display mechanism which limits – or pushes the boundaries – of what is possible with large format print, but the creativity of those who design and produce the work. 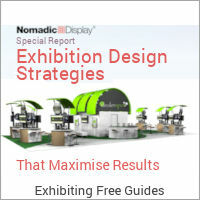 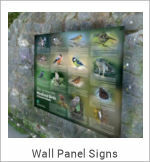 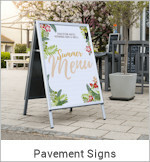 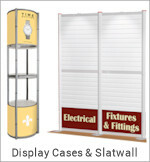 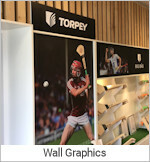 Our Outdoor Display products are manufactured to very high standards and are visually appealing to create the right impression on customers and visitors. 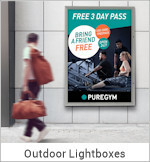 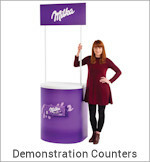 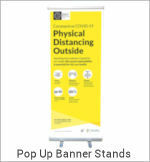 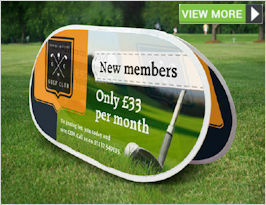 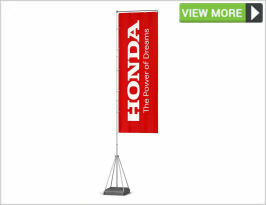 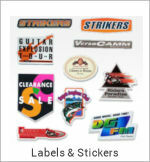 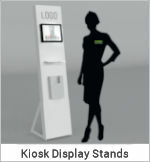 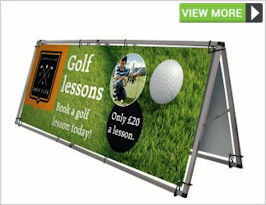 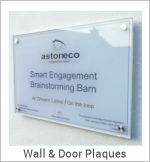 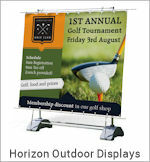 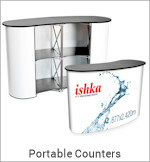 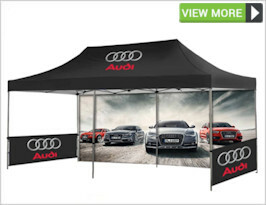 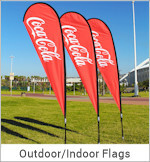 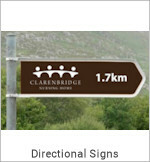 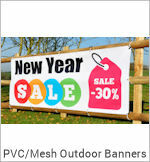 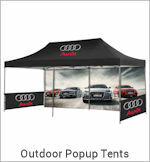 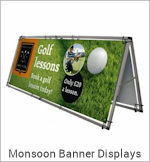 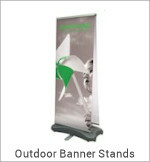 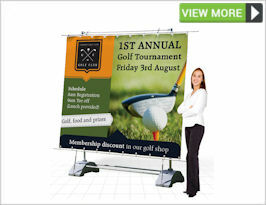 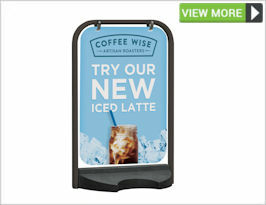 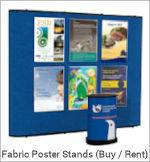 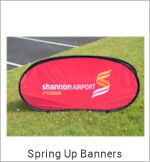 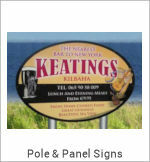 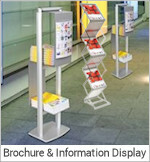 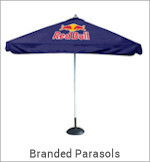 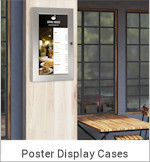 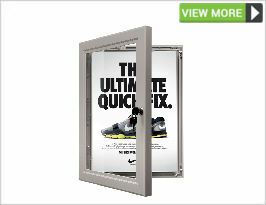 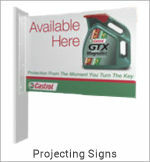 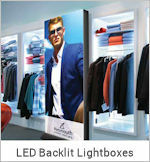 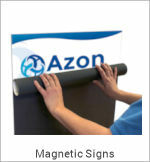 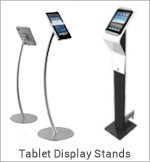 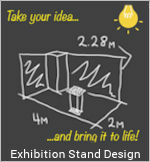 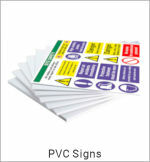 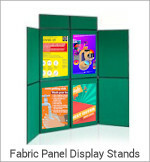 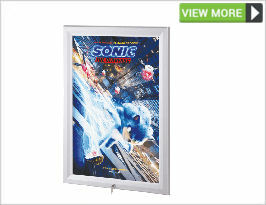 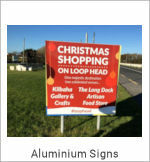 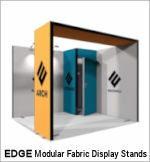 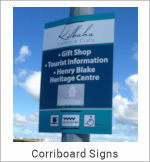 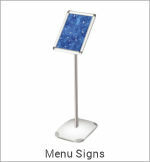 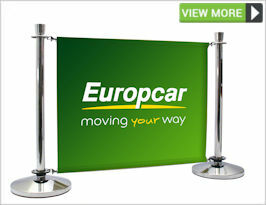 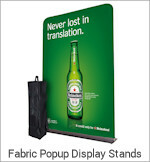 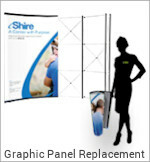 Call our sales team on 1890 866 811 for more information on the best type of portable Outdoor Display for your business.